Martin has had a long career in financial services, spending the majority in the Merchant Cash Advance field. Within the last nine years, he has worked in various senior management roles at Meridian Star Merchant Services, Instant Cash Funding and World Global Finance, where he was instrumental in tripling revenues. Most recently, Martin is serving in his present capacity with iBusiness Funding as Senior Vice President of Sales & Marketing and Business Development. 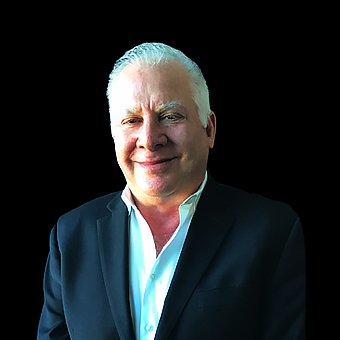 Previously, Martin has served as Vice President of Sales & Marketing with IGT Media Holdings, where he ran a sales team of 30 representatives and was also in commercial real estate with Turnberry International Realty, where he was responsible for over $50,000,000 in sales. Martin attended the University of Miami where he studied marketing.